Bridge Riding is a non-profit organization. Lesson fees charged are to help cover operating expenses. Donations are tax deductible. 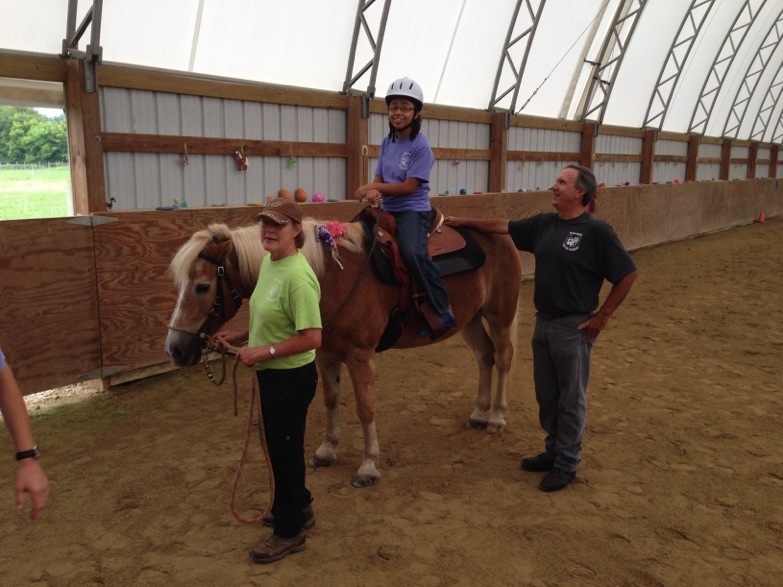 Instructors are PATH International Certified to teach Therapeutic Riding Lessons. Any activity that involves the use of a horse is potentially dangerous. Bridge Riding takes precautions such as riding helmets, careful training of horses and the use of side walkers to reduce risk of an accident occurring. All horse activities are at your own risk. Bridge Riding cannot be held responsible. Bridge Riding for the Disabled is a Thirty one year old program located in southwestern Ohio, serving over 50 riders a year. 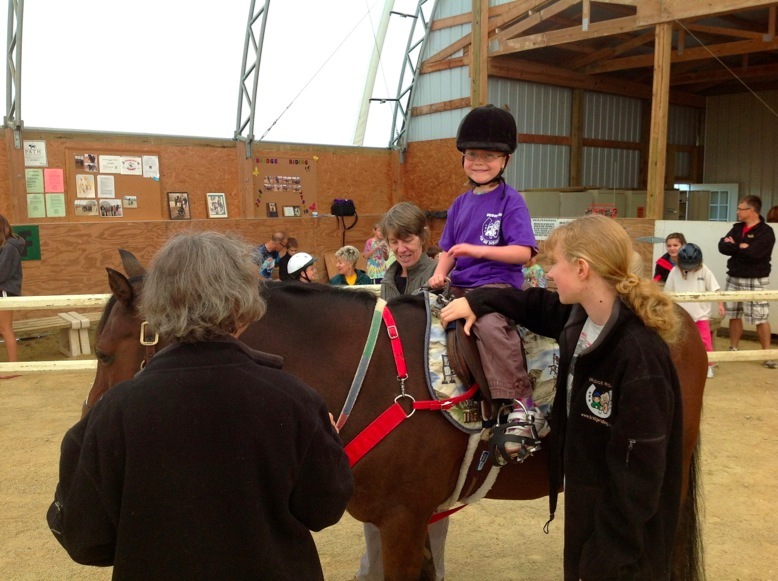 Dedicated to helping disabled people, both children and adults, find new freedom through their experiences with horses. We serve many individuals with a variety of diagnosis ranging from those with cerebral palsy, autism, mental retardation, strokes and multiple sclerosis. Everyday, these riders find the courage to face challenges. The horses and our volunteers work through issues with balance, tight muscles, communication skills and improving overall independence. Improve the individual's physical, psychosocial and cognitive abilities. The horse is used as a means of exercise, as well as a warm and friendly companion. Any individual who qualifies under the Americans with Disabilities Act is eligible to apply. 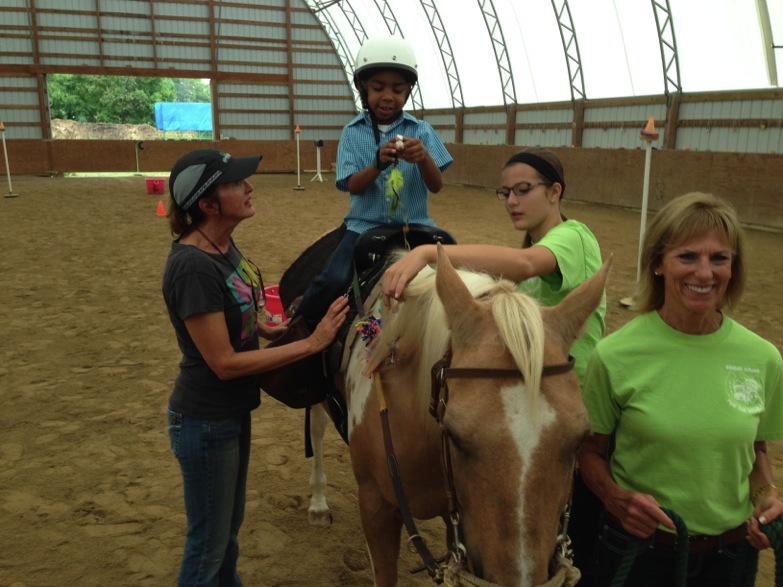 Each applicant is evaluated before becoming a student to determine if the therapeutic riding program can meet his or her needs. 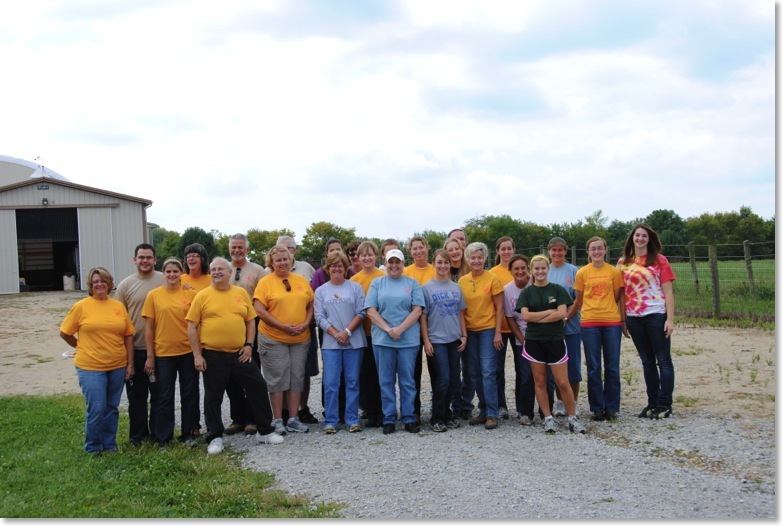 Our Therapeutic Riding Program depends on the dedication of our volunteer core. Volunteering is a rewarding and educational experience. there are many different types of jobs you can help with. We offer volunteer training sessions to help you learn more about our students. If you have time to offer, please call us.